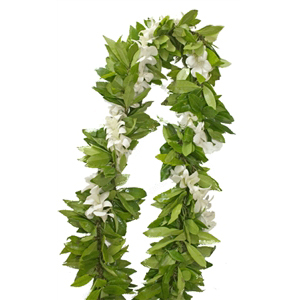 The sweet scent and beautiful greenery of Maile makes this lei a regal choice. 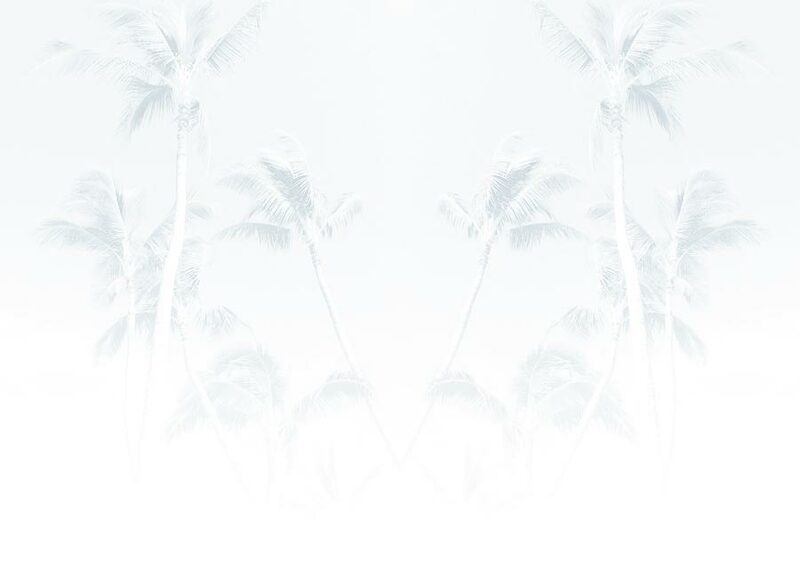 Maile is one of the oldest and most popular lei material used in ancient Hawaii. It was most commonly worn for the worship of the gods of hula and even used as a symbol of peace offering in times of battle. Its leaves are believed to protect the wearer, bestow good luck, and even possess healing powers. This is an open-ended lei which hangs down to the belt line or below. Although beautiful alone, the Maile is commonly entwined with various flowers to add to its splendor. This lei is commonly worn by males for weddings, graduation ceremonies, proms, and special occasions. Also commonly used to drape over a doorway of a grand opening of a business to bring good luck. Long lasting and may be dried. Please keep in mind that Maile is an imperfect vine. There will be a few leaves that have a patina or tarnished look to it; that is part of the beauty of this lei. Spots are also commonly found on some of the leaves.